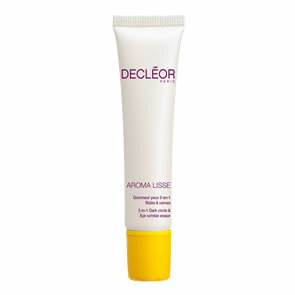 Decleor Cica Botanic Oil contains a unique blend of 9 Botanical Oils to reduce existing stretch marks and help prevent new ones. Our hero ingredient, Bourrache Botanical Oil has one of the highest amounts of GLA; a fatty acid which has been shown to correct deficiencies in skin lipids and increase skin’s elasticity. Bourrache Botanical Oil: To correct deficiencies in skin lipids and increase skins elasticity. Musked Rose Botanical Oil and Blackcurrant Botanical Oil: For cell repair. Soy Botanical Oil: For strengthening. Sweet Almond Botanical Oil: To soothe and nourish. Camellia Botanical Oil: To hydrate. Jojoba Botanical Oil: To soothe and calm. 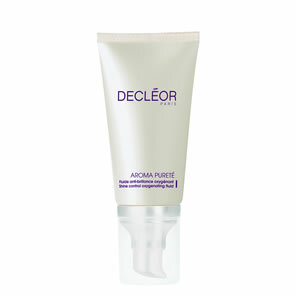 Plum Botanical Oil: For intense nourishment. Avocado Botanical Oil: For healing.